Attorney Sondra Oldach is an associate in the law firm. She graduated from the University of Hartford in 2010 with a Bachelors of Arts in Political Science. In her first year of law school at Western New England College School of Law, she saw an opportunity to become a Law Clerk at Pellegrini, Seeley, Ryan & Blakesley. 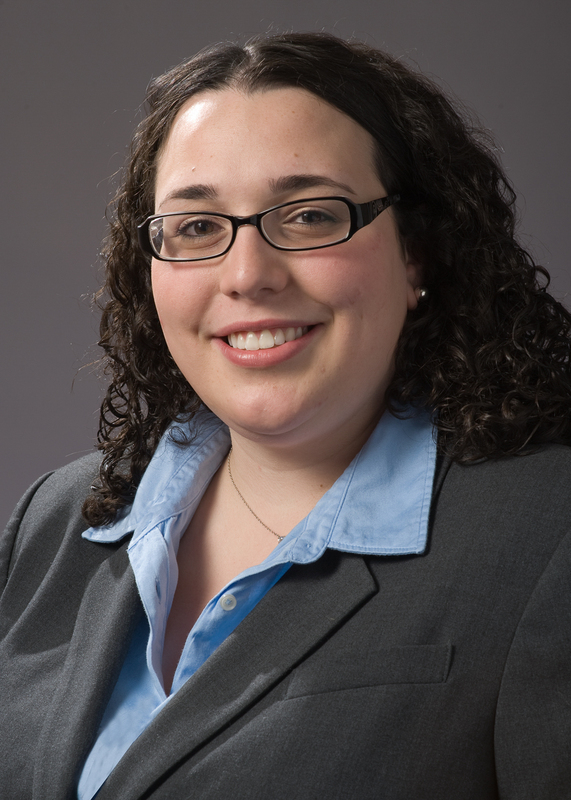 Attorney Oldach obtained her Juris Doctorate in 2014 and has been sworn in to practice law in both Connecticut and Massachusetts. Attorney Oldach has gained valuable knowledge and experience in personal injury and civil litigation, however she enjoys all practices of legal work. Sondra has worked on large Workers' Compensation and Tort cases. These cases have involved the use of experts, inspections and extensive litigation which have added to her knowledge base and continue to grow her experience. Attorney Oldach's personality, strong work ethic and determination to protect the rights of those treated unjustly provide a firm foundation for attorney/client relationships.